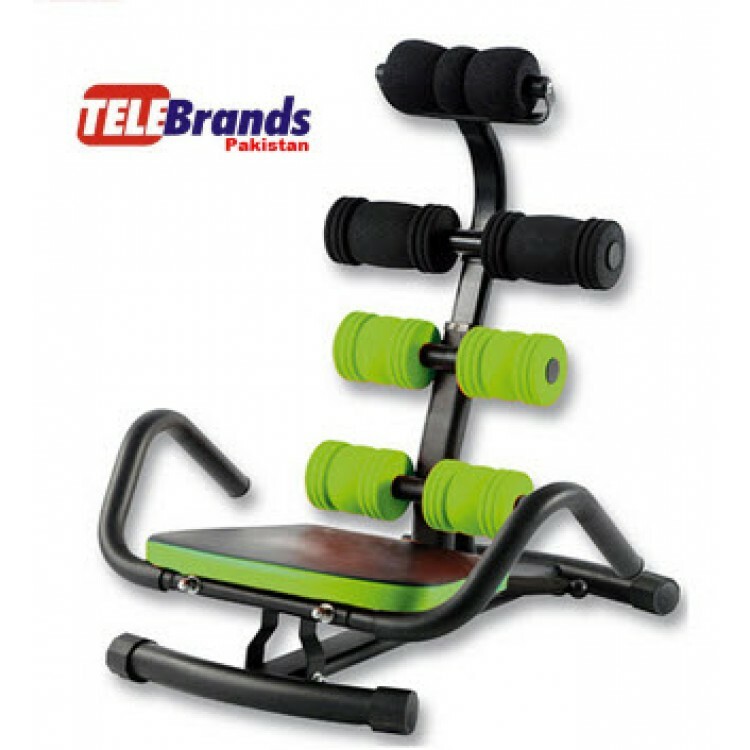 The official franchise of the Cyber Tele Shop has got the complete range of different types of tools under one roof. Today, the company has come up with a unique and versatile product named as the Tolsen Crowbar. The Tolsen Crowbar is basically a top quality crowbar designed to use for both the commercial and domestic purposes. The Tolsen Crowbar is crafted from the durable forged steel and is then treated with the heat for durability purposes. The Tolsen Crowbar comes in 2 different sizes, so all the users can easily select the one according to their requirement. If you have made up your mind to purchase this versatile quality Tolsen Crowbar, then you just have to do is to log on to the official website of the Cyber Tele Shop.